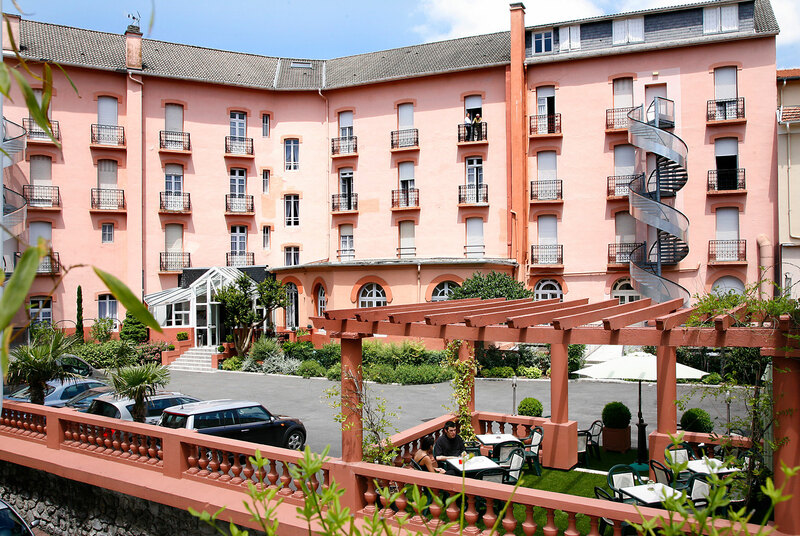 3 star Grand Hotel Métropole is located 200 meters from Lourdes’ Sanctuary and in front of Accueil Saint-Frai Hospital. It’s a charming hotel, attentive to your well-being and sure to make a success of your stay in the heart of the Marian City. It offers a tasty and traditional cuisine; renovated rooms well equipped with bath/shower, satellite TV with modern flat screen and a very warm welcome and attentive service which makes the difference. 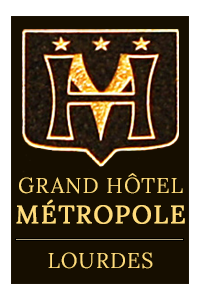 The Metropole Hotel welcomes you from April 05 2019 !! !